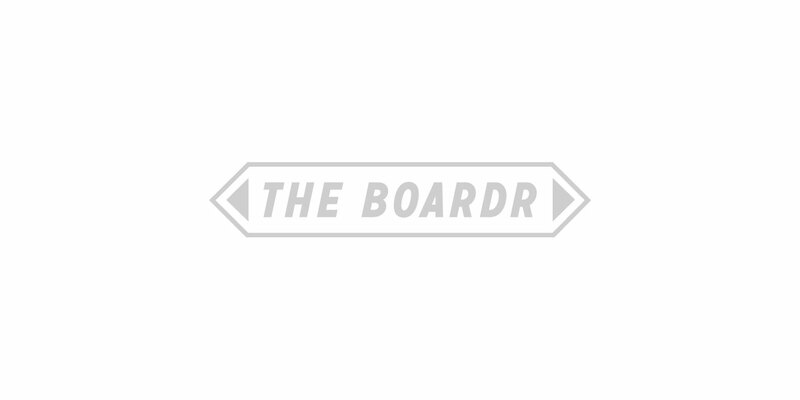 The Boardr Global Ranks are based on skateboarder performance in competitions. We factor in all major industry events, not just our own. If you're in the spirit of friendly competition, let's take a look at how things are shaping up for 2016 so far.